Hero is an Indian motorcycle company. We’re talking Bollywood Indian, not Burt Munro Indian. Here in North America, the average non-motorcyclist may not have heard of Hero. Hell, even the average motorcyclist may not have heard of Hero. In North America we think we know what big name motorcycle companies. In North America we think we know that big name motorcycle companies sell big bikes. In North America we think the Harley-Davidson brand is the be all and end all of motorcycle marketing and merchandise sales. In North America we think we know big. We don’t. Sounds impressive doesn’t it? The “MoCo” sells flashy bikes to its cult-like followers. Those who can’t afford these lavish toys (and especially those who can) buy Harley-Davidson branded belt buckles, boots, t-shirts, bed sheets, bottle openers, and other HDBE widgets. In 2011, Harley-Davidson’s assets were worth approximately $9.6 billion, meaning the 110 year old girl could weather out another recession, assuming her aging demographic survives. 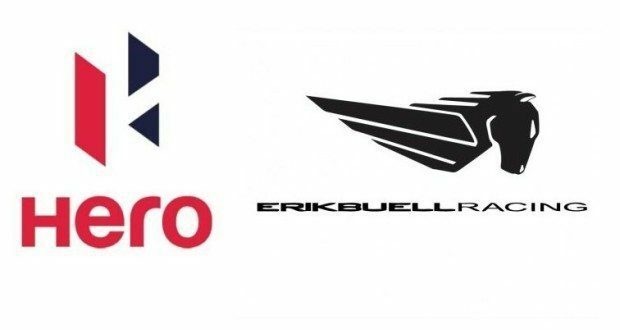 Recent Global News: Acquisition of 49.2% of Erik Buell Racing (EBR), pumping the money into EBR that the former Harley subsidiary needs to get back on top of his game. Shortly thereafter (early 2012), Hero was eyeing Ducati prior to the Italian manufacturer’s eventual purchase by Audi. Now Buell has let it be known that some of his brand’s small Indian-produced street bikes will be arriving on North American shores in the near future. You read that correctly. Hero, the brand many North American motorcyclists haven’t heard even heard of yet, generated more Net Income in a single year than Harley-Davidson has Total Net Assets after 110 years in business. Next to Hero, Harley-Davidson is a big fish in a small pond. The Indian brand is huge, and it’s coming. Meeting all regulatory requirements and testing can take some time, but I would expect that at the very least we’ll have a better understanding of what’s coming and when by Q1 of 2014. The million dollar question is how will Hero and Erik Buell Racing convince the North American audience that the Indian-built motorcycles are up to the Japanese standard we’ve grown accustom to in North America. They say if you throw enough money at a problem you eventually fix it. 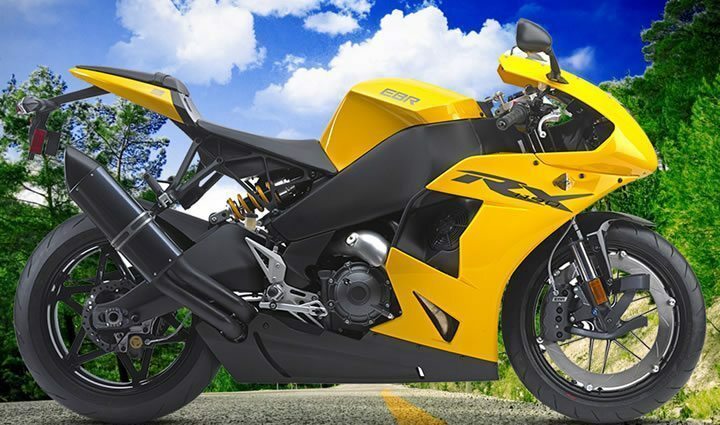 If Erik Buell Racing wants to convince North Americans to trust the quality of its Indian machines, it has only to convince Hero to throw some of Hero’s pocket change at the million dollar question and see what sticks. In the next 12 months we could see a very interesting new mix in the North American motorcycle market. 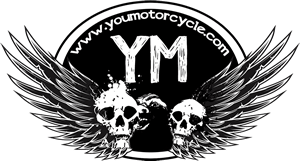 Previous: What is a Motorcyclist’s Life Worth?